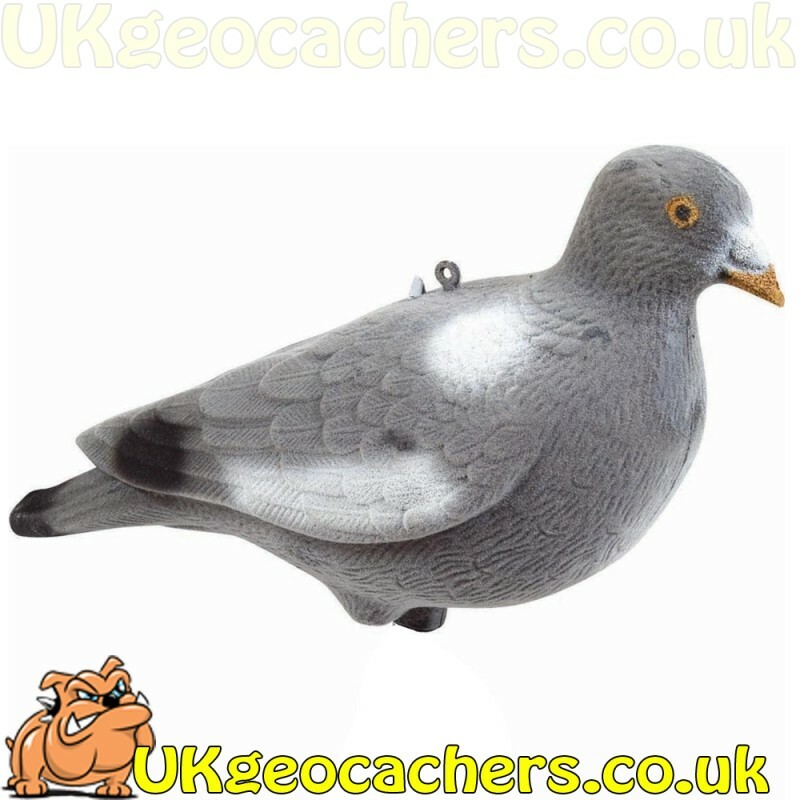 This is a full bodied real size pigeon, it's hollow so you can make it into the cache the way you want. 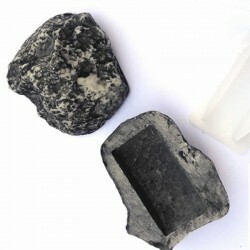 For example you could make a hole in it's belly to hold a container. It comes with a peg so it can be mounted, or hang it in a tree. These are very realistic from a distance. 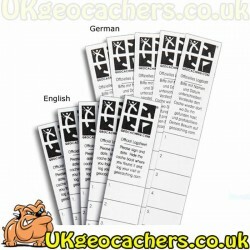 Why not make a geocache with a difference and make it more of a challenge to find.